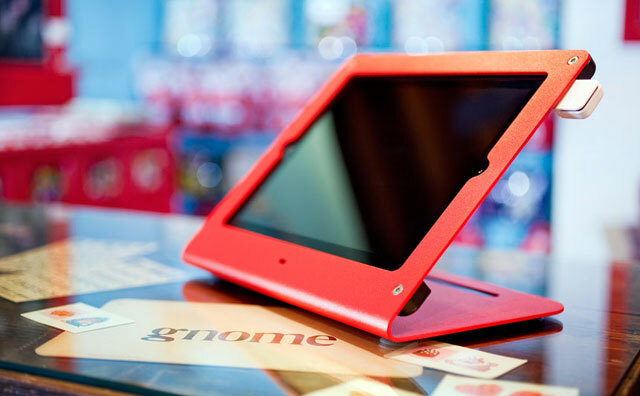 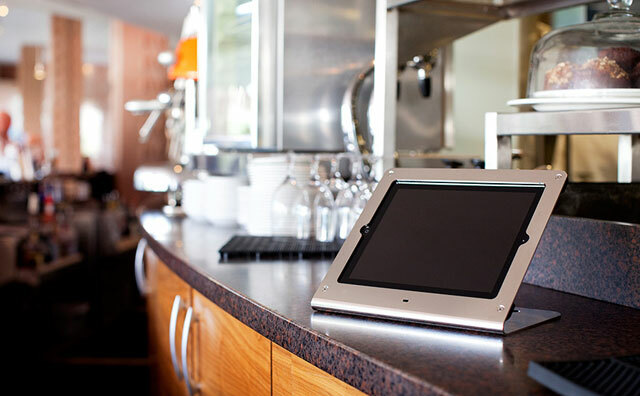 Your impressive shop deserves better than clunky point-of-sale hardware or a chintzy Apple iPad stand. 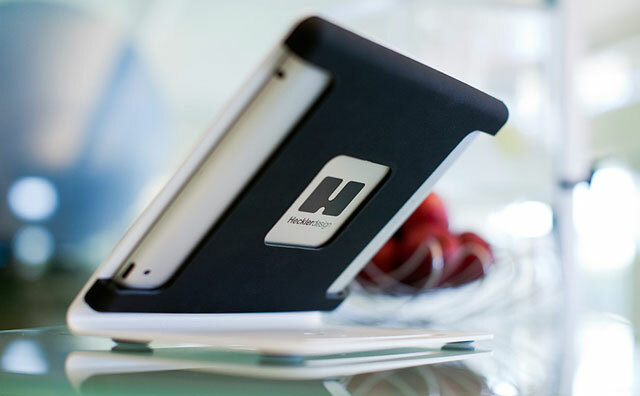 WindFall's elegant design exudes strength while it preserves the slim profile of the Apple iPad. 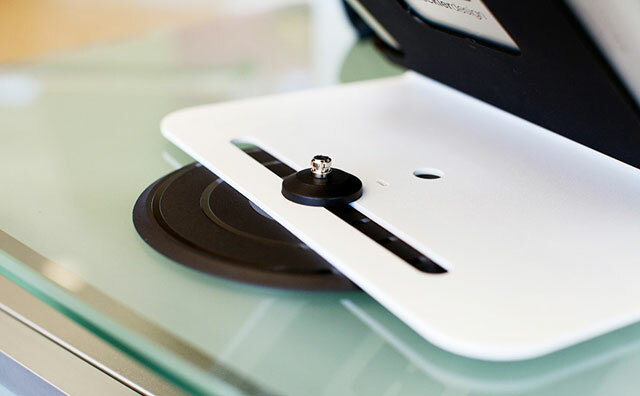 Mount your cash drawer and receipt printer out-of-sight for the ultimate point-of-sale experience.The WindFall is compatible with many card readers, and comes with a pivot stand. 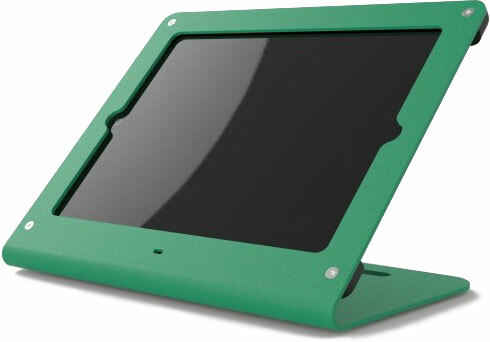 It can also be connected to a Kensington lock to keep your Apple iPad secure.